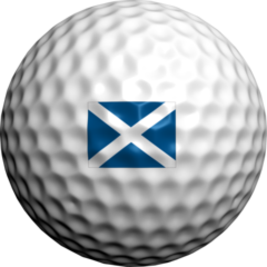 32 PER PACK The Saltire, a symbol of pride for all Scots, and those who also love the home of golf. 24 Per Pack. 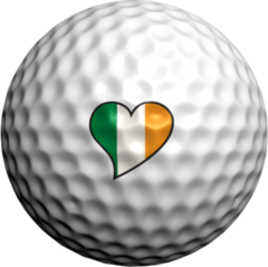 Show your love for the Irish with our Irish Heart. 32 PER PACK. 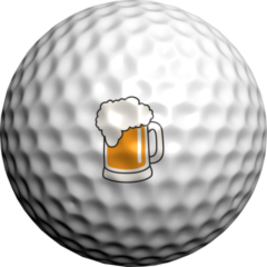 Perfect for the 19th hole, you can't go wrong with one of our NEW Beer Mugs! Cheers! Up to 25 Letters Per Pack. 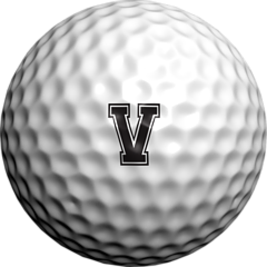 Our varsity lettering is crisp and clear and will give you the ultimate in custom options. 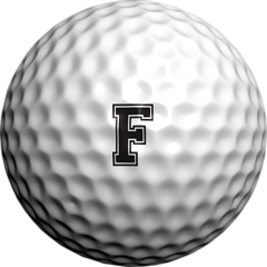 Use one letter or a combination, and choose from our range of colours to mix and match with any golfdotz style.Letters from A-Z available.